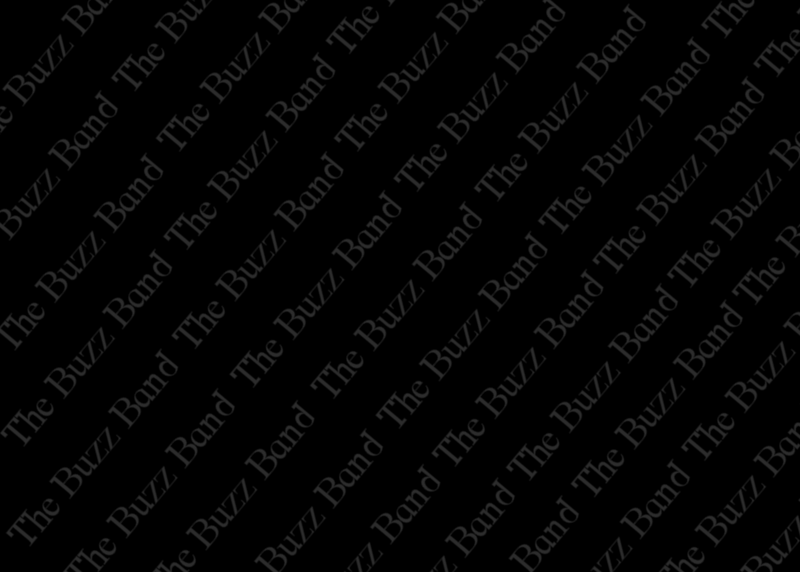 Catch The Buzz and see what all the Buzz is about !!!!!!!!!! Welcome Buzzheads LATEST BUZZ!!!!!! Bio Page and song list is now up and Our CD is now on sale at all our live events......also please contact us for any DIGITAL photos you may have for our photo page........Keep checking in for the latest BUZZ !!!!! !